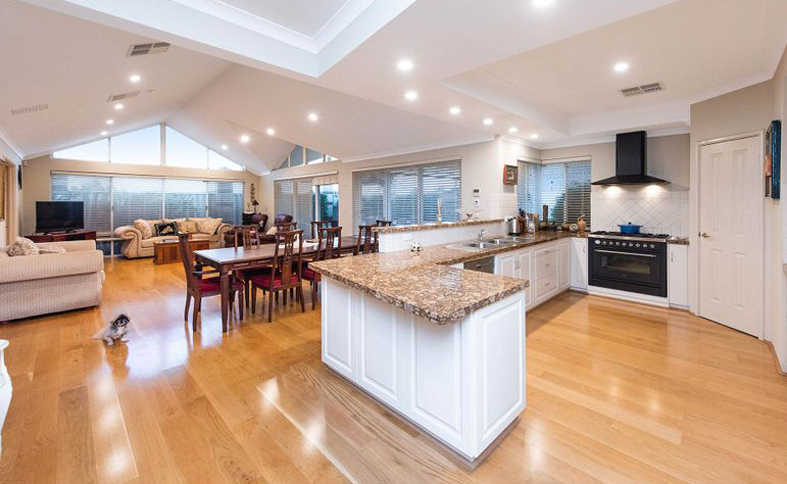 THIS gorgeous character home is sure to impress on first viewing. 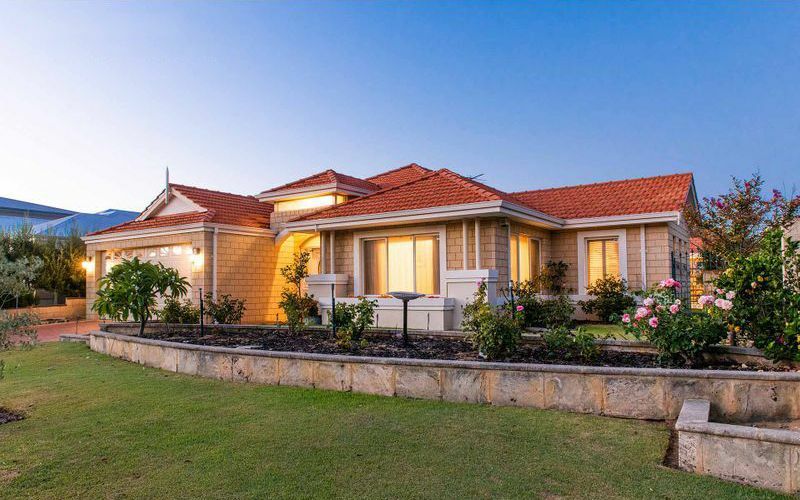 In the exclusive and family-friendly St Andrews Estate in Dianella, it was built using a combination of natural raw materials with modern design. 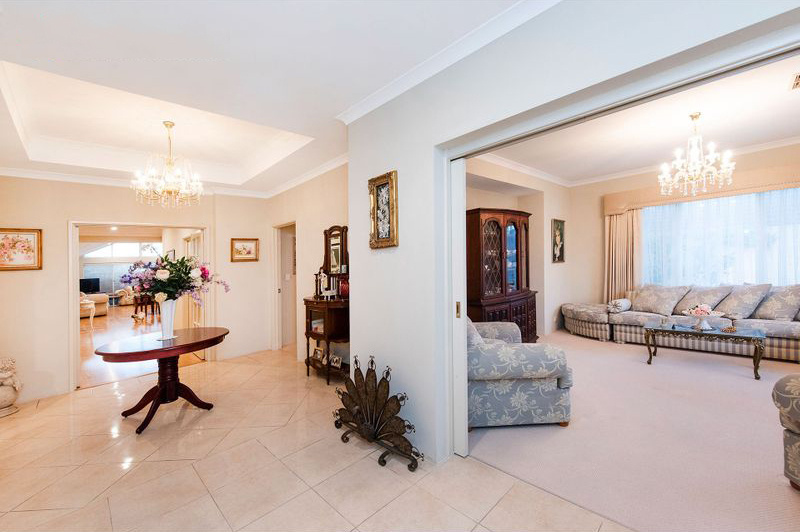 French provincial in style, the home has huge elegant living spaces, beautiful gourmet kitchen with granite benchtops, quality window treatments and a master suite with loads of wardrobe space and a private ensuite with spa. Other features include quality timber floors, high ceilings, LED lighting and reverse-cycle airconditioning. The 631sq m property has a huge entertaining area with pizza oven, lovely fish pond with water feature, raised garden beds and lawns, and garden shed.